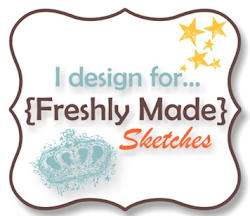 Head off to Freshly Made Sketches and check out the gorgeous inspiration from the Design Team. We’d love for you to join us, so why don’t you create a card and link it up? Gorgeous, stunning, fabulous!! What a striking card this is!! And such patience with those squares. 😉 Can you tell I love it??!! Wow you do beautiful so well – and the fact that you trimmed everything in black – wow! Great look – yep you have patience for sure! Love this! This is beautiful Narelle! All those layers framed in black are fantastic! Wow Narelle! This is amazing! I love those colours! The calypso coral looks fabulous here! 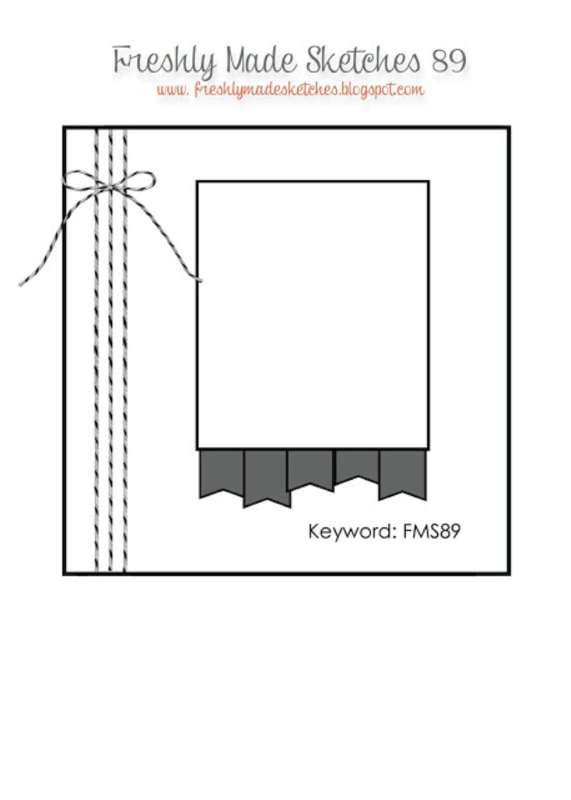 I can’t believe you layered your banners!!! Wow! Even a beautiful flower! Love it! Layerlicious! I love the contrast of the colors and that blocked background. 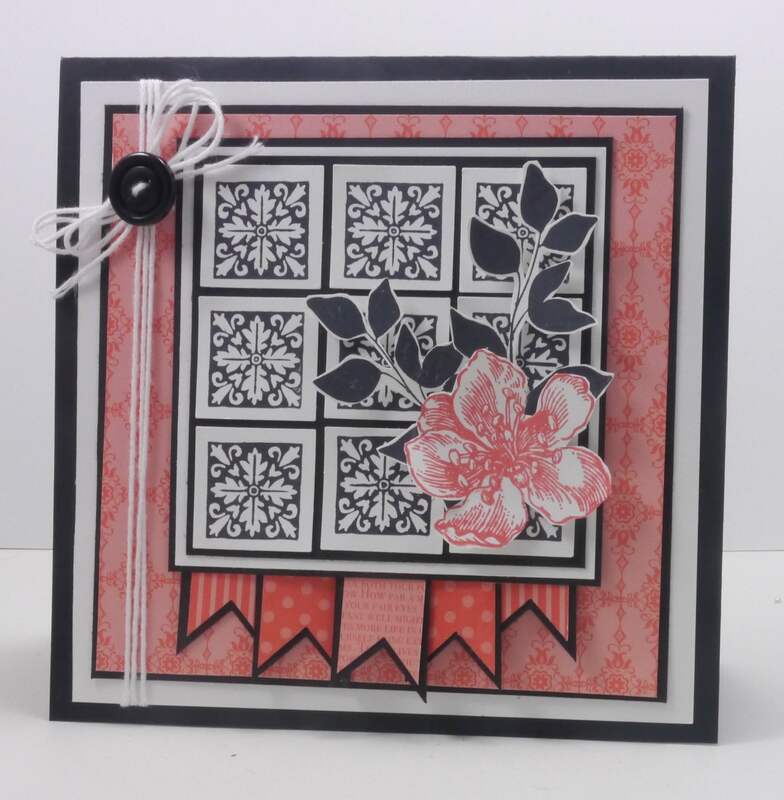 I’m having a time figuring out how to use that stamp set and that’s a wonderful idea for that little square stamp! You are amazing Narelle! Every card you make is more beautiful than the last! And that coral is lovely! Wow! This card is a total knock-out! I love the tiled background look in black and white and your beautiful flower contrasting it. Wow!